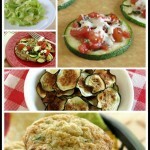 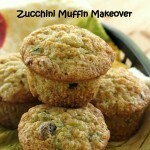 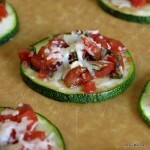 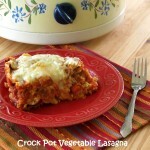 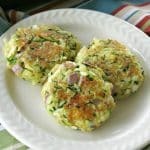 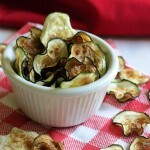 Browse healthy zucchini recipes for dinner, snacks and appetizers. 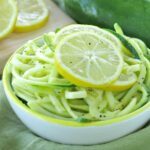 Lemon Garlic Zucchini Noodles in Just 10 Minutes! 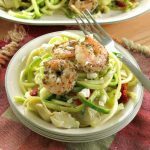 Shrimp Zoodles Recipe in 30 Minutes! 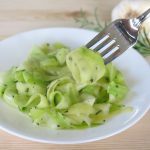 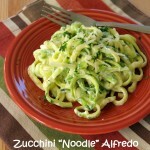 Zucchini Noodle Alfredo – Just 5 Ingredients! 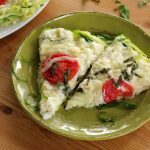 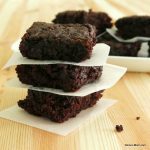 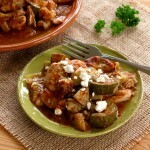 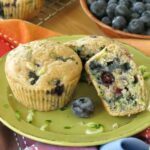 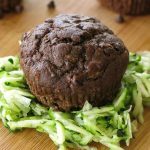 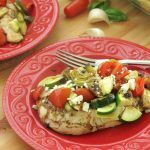 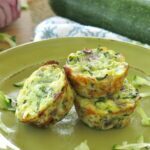 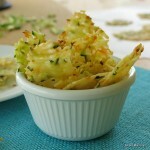 Zucchini Recipe Ideas – 25 Unique Ways to Use It!